Pinky's Place, West Michigan's newest antique and artisan market located in Comstock Park, Michigan, has over 125 quality vendors making this a unique shopping destination. 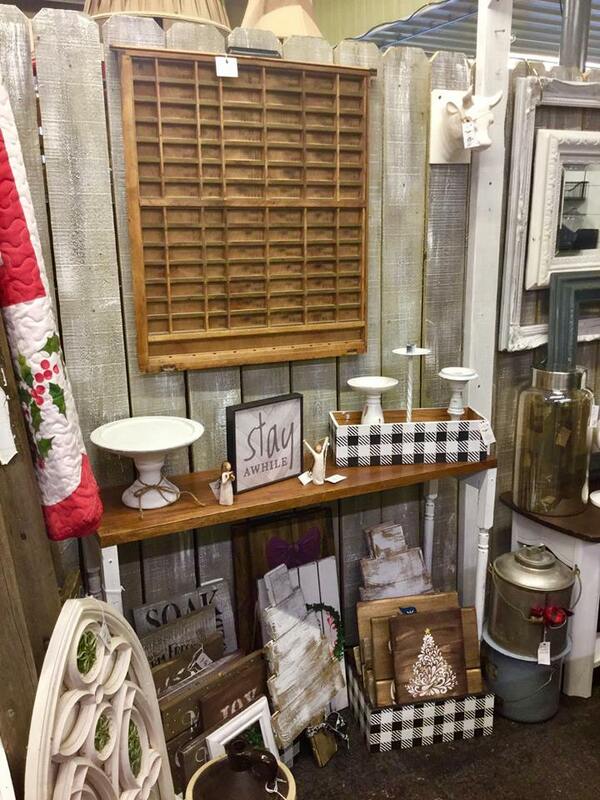 Not your typical antique store, we're Pinky's "what not shop." Come visit us soon! ►Daily At Pinky's: Enjoy a hot cup of coffee and enjoy timeless treasures! PINKY'S PLACE WILL BE CLOSING SATURDAY, APRIL 27 @ 4:00 PM TO ATTEND OUR 6TH ANNUAL PADDLE AUCTION! The Barn & Patio are Open! Check out even more great finds. Sunday Sweets - Enjoy free cookies & treats from 1-3 pm while you browse! Please click on the Contact Us link at the top or bottom of the web-page for location and contact information. Follow us @ www.facebook.com/pinkysplacegr; www.instagram.com/pinkysplacegr/or www.pinterest/pinkysplacegr/.